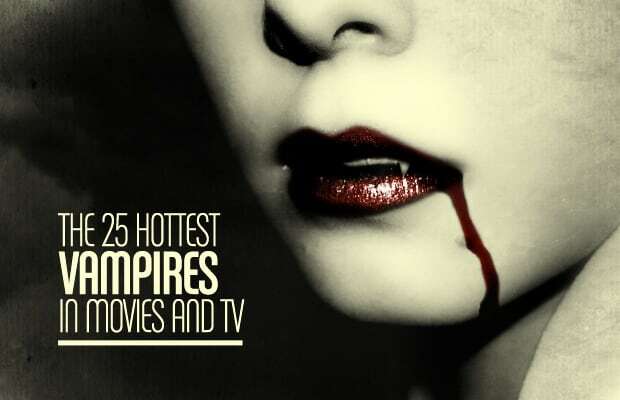 Throughout the course of history, some of the sexiest female characters on television and in film have been vampires. Ingrid Pitt, Yutte Stensgaard and Soledad Miranda all played beautiful bloodsuckers back in the early '70s. That's right, attractive vamps also exist outside of the Twilight franchise (though, unfortunately, they don't glitter). Check out the 25 hottest among them after the jump.